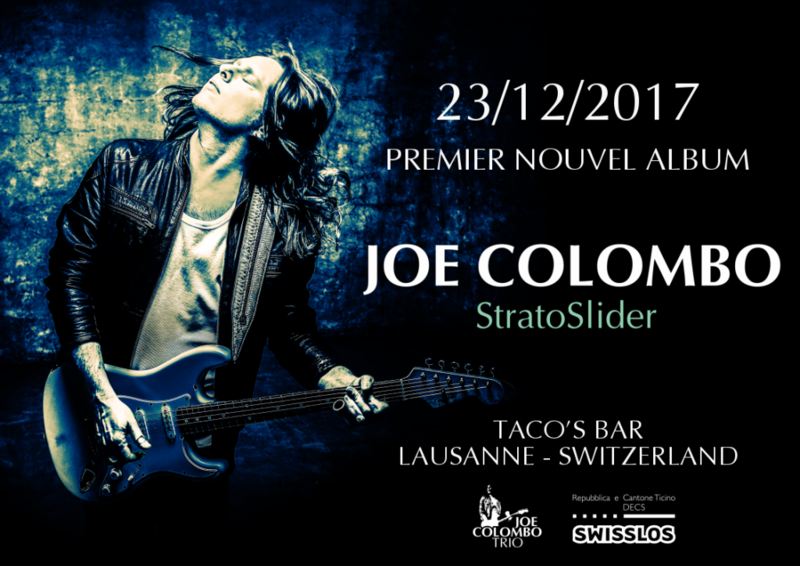 Italian-born but raised in Locarno, Switzerland, Joe Colombo has made a name for himself on the bluesand rock music scene, with performances all over Europe and the United States. 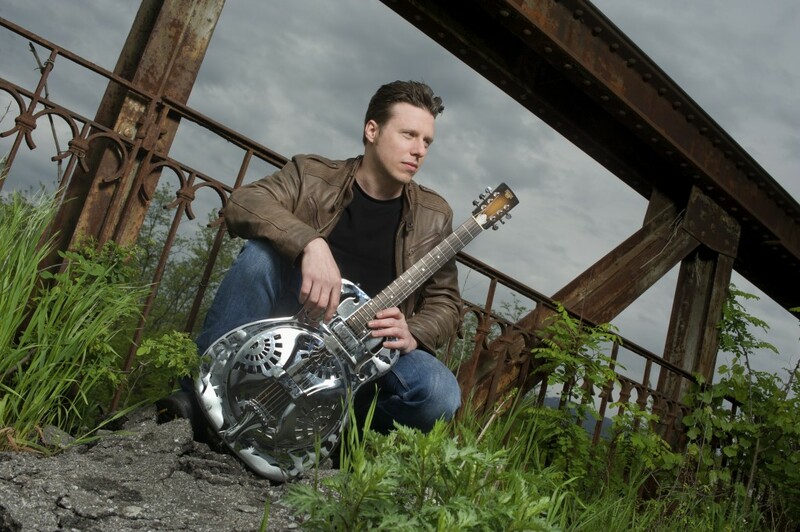 His slide technique and theuse of special electrified Dobro® guitars have become his stylistic trademark. 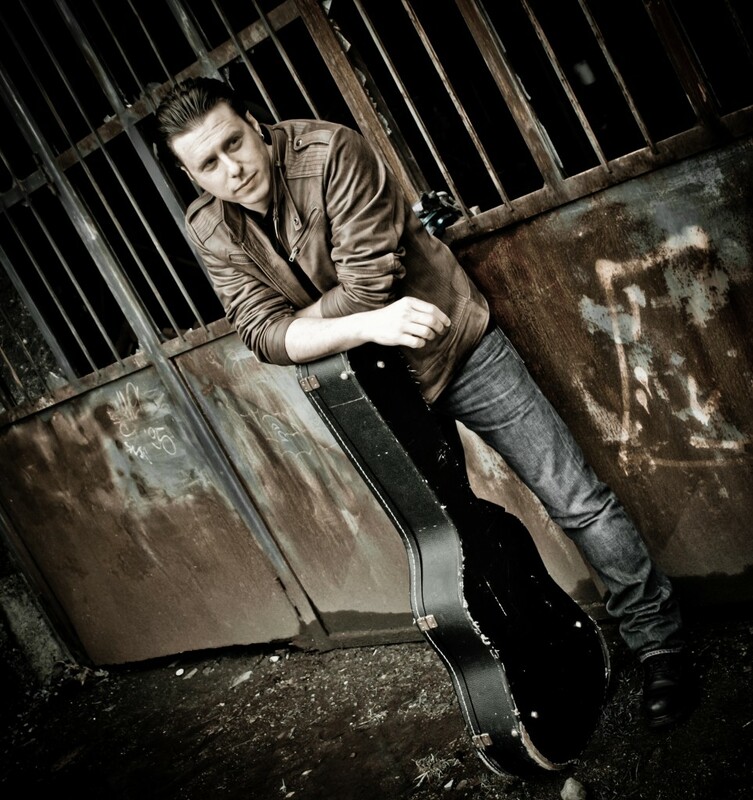 Combined with his musicalsensitivity and talent, they have allowed him to express himself in a unique and personal way, ranging fromthe electrical sounds of blues-rock to the more acoustic tones of delta-blues. Joe Colombo began playing seriously at the age of 12, after listening to records by Jimi Hendrix, Stevie RayVaughan and Johnny Winter. His slide technique draws its inspiration from that of Elmore James, MuddyWaters, Son House and Bukka White. His debut album, Natural Born Slider, was released in 2002. It is entirely dedicated to the slide guitar and is almost entirely instrumental. Joe Colombo received good reviews from critics, which led to his increasing popularity, mainly in Switzerland and Italy. In the same year, he was voted, in the Readers’ Poll Ranking of Buscadero Magazine, as one of 2002′s bestguitarists and revelation performers. In 2003 and 2004, together with performers such as Robben Ford, Steve Lukather, Larry Coryell and HiramBullock, Joe Colombo took part in the making of two tribute albums to Jimi Hendrix: Voodoo Crossing ATribute To Jimi Hendrix Vol. 1 and Gypsy Blood: A Tribute To Jimi Hendrix Vol. 2, both of which werereleased and distributed internationally. In 2005 and 2006, he lived abroad for a few years, mostly in the United States, where he performed withthe American singer Terry Evans (Ry Cooder’s vocalist), in a Los Angeles recording studio and on severaltours, for a total of more than 200 concerts, in the United States, in Los Angeles, San Francisco, Chicago,Minneapolis, Portland, New York, Nashville and New Orleans, and, in Europe, in Switzerland, Italy, Spain,France, Germany, Denmark, Holland, Austria and Hungary. In 2007 and 2008, Joe Colombo returned to play in Switzerland and Italy and re-launched his musical careerwith the release, in 2009, of the album “Joe Colombo – Deltachrome”, with the accompaniment of RoccoLombardi on drums, Gian-Andrea Costa on bass and Franco Campanella as lead-vocalist. In 2010, JOE COLOMBO & DeltaChrome performed in Switzerland, Italy and Poland and worked on a livealbum scheduled for release in March 2011. It will be followed by a new studio-recorded album that has theambition of bringing the sound of the slide-guitar to the very borderline between blues, rock and the hardestand purest southern-rock.